A worldwide phenomenon. 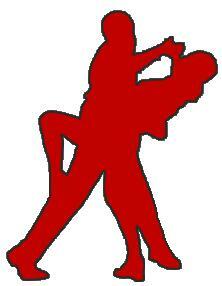 Salsa is a form of Steet Latin dance. With it's roots in Cuba, it has evolved over the years to become the most popular dance in the world. Ranging in pace from energetic & passionate, to smooth & seductive, it is a partner dance that incorporates a huge variety of turn patterns and flashy footwork.